Prairie Hill Puppies is happy to announce our newest Doodle Bordoodle Puppies For Sale. Bordoodles or sometimes referred to as Borderdoodles is a combination of pairing two of the most intelligent breeds the Border Collie and the Poodle. 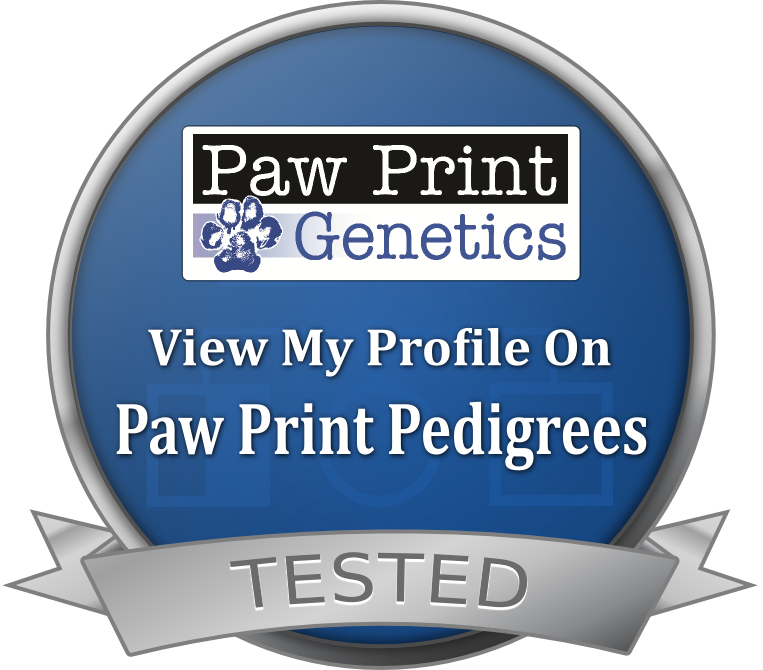 Our Border collies and Poodles are AKC registered. Bringing these two breeds together with their attributes create a remarkable doodle. Bordoodles are smart and easy to train. They excel in obedience, retrieving and agility. Bordoodles are an excellent choice for someone looking for a service dog. Bordoodles make great family pets and are affectionate, friendly and love being with their people. Bordoodles come in a wide variety of stunning colors such as Parti Colors, Speckled patches, Phantom, Sables, Merles, Solid colors too like Lilac (diluted chocolate). They are more allergy friendly than other breeds and will be low to non-shedding. If you want to learn more about our Bordoodle Puppy For Sale See our Bordoodle FAQ Page.